RailWorks Track Systems, Inc. is one of North America's most experienced rail track service providers. Through core track services like Maintenance of Way, RailWorks helps to maximize track investments by ensuring the long-term operational performance of rail tracks. Dymax Rail has been in business for more than 135 years, a testament to their quality of services and products. With a focus on providing the best engineered solutions for tracks, Dymax works to provide the best equipment possible for track services. Ameritrack Rail is a full-service railroad track contractor. With a specialization in constructing new rail systems, no job is too small or too large. In addition to construction, Ameritrack also provides in-house track design, inspection, and maintenance services. Fox Railroad Services provides a comprehensive line of track services & capabilities. Serving both commercial and industrial railroads, Fox Railroad Services include construction, maintenance, inspection, and design. Hayward Baker Rail Services is a leader in geotechnical services in North America, and provides the rail industry with quality track construction services. As part of the Keller Group, Hayward Baker is able to connect customers with other high-quality service providers as well. Holland LP provides turnkey track services, including equipment and staff, that meets nearly all track construction and maintenance needs. 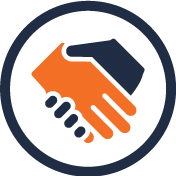 In business since 1935, Holland LP upholds the core values of Family, Respect, Partnership, and Integrity. A-CECO Equipment has been a track services contractor for over 13 years. The company provides services that aim to deliver safe, fast, and effective railroad track solutions. LT Resources, Inc. has provided innovative, high-quality, and cost-effective products and track services since 1995. Servicing the railroad and industrial markets throughout North America, LT Resources also supplies sustainable rail products that work to protect the environment. 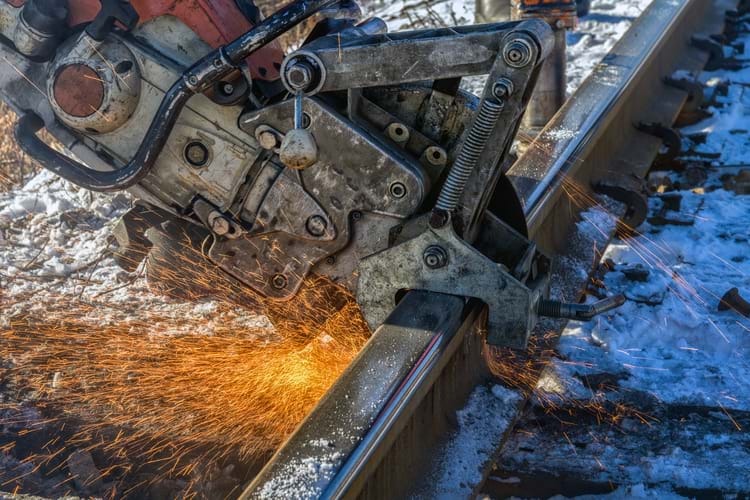 Hulcher Services, Inc. is a top railroad track contractor that provides services in seven distinct service lines. 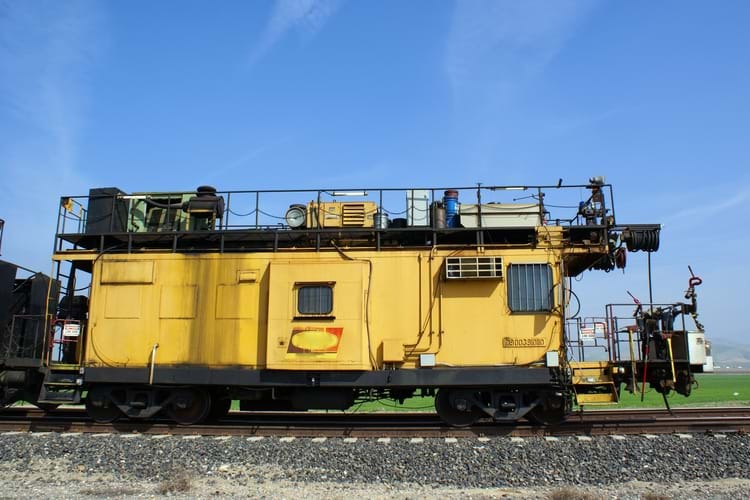 With a fleet of 250 pieces of heavy equipment and hardware, Hulcher provides a total track service package that is fully adaptable to best meet customer/rail needs. Herzog Railroad Services, which also acts as Herzog Contracting Corp. (HCC), is a national leader in MOW and Rehabilitation Services for all kinds of railroad tracks including commuter rails, heavy rails, and light rails. 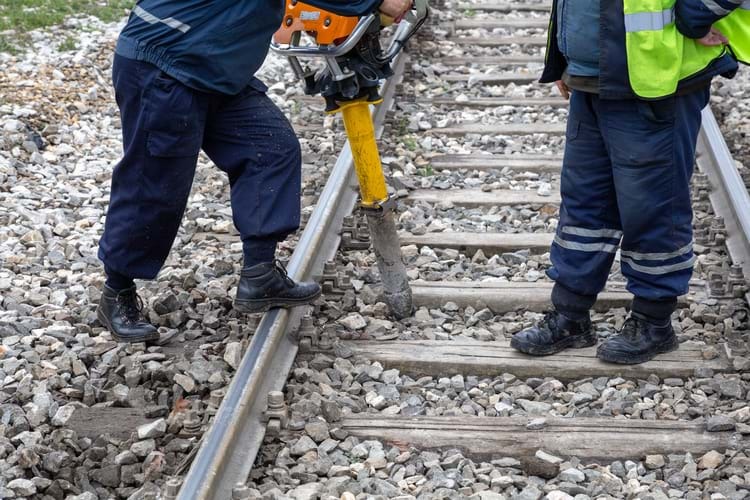 There is not a moment to lose when your business requires access to top-rated railroad track maintenance companies. Do not allow maintenance issues to slow your operations. 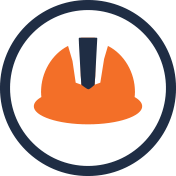 Instead, trust the Commtrex Exchange Rail Service Directory to quickly connect you to the railroad track construction companies you need to get your business up and running again. 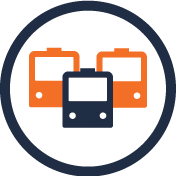 Read more below to discover how our interactive and user-friendly directory can serve as your go-to resource for all of the rail services you require. 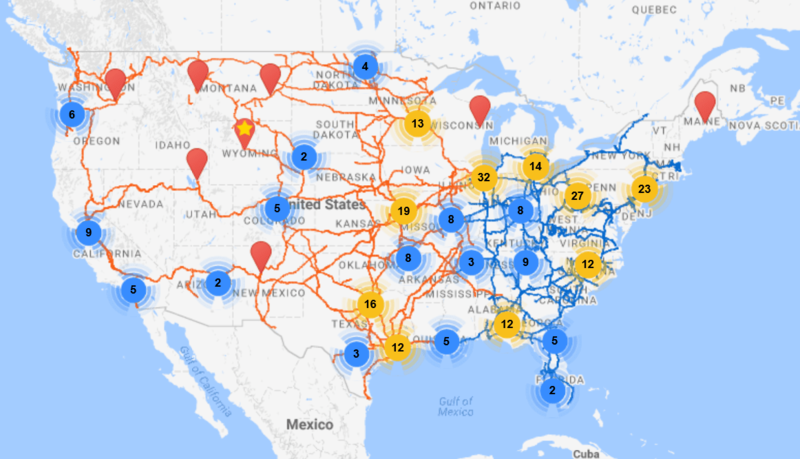 Our online database allows you to rapidly search for specific services along your chosen Class I connections across North America. 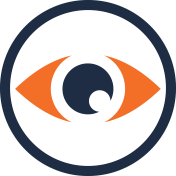 Once you locate providers who meet your particular requirements, you can use our side-by-side comparison tool to determine which best fits your needs. 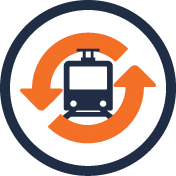 Best of all, rail service providers featured in our database have previously provided superior customer service and positive user engagements. This vetting helps save your company both time and money. Do not spend your valuable time searching through unreliable sources only to find you are unable to locate the railroad track construction companies you seek. Instead, achieve clarity in your searches and quickly connect with top-tier companies by leveraging our interactive tool. Disaster recovery, and much more! 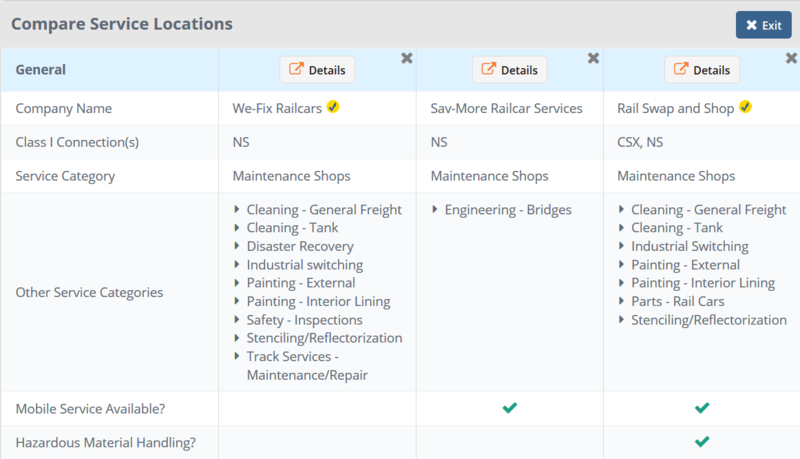 Commtrex also takes great pride in delivering a sophisticated online marketplace where our users can connect with others looking for rail storage, railcar leasing, or buying/selling rail assets. Register for the Commtrex Exchange today and unlock full access to sophisticated online tools that help your business streamline operations and save resources.